I am bad at first impressions. 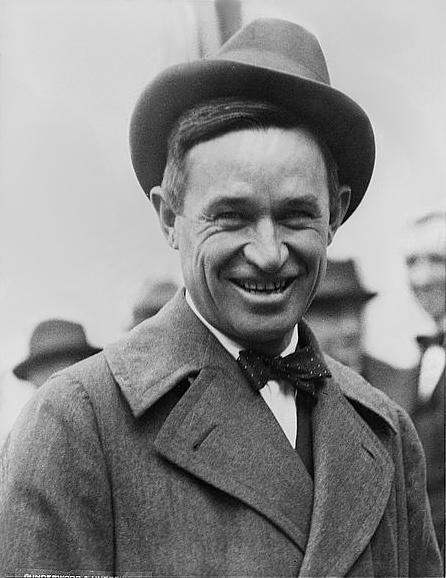 American cowboy, vaudeville performer, humorist, social commentator and motion picture actor. While this may well be true, I find myself unable to make a good first impression. Possibly, this has always been the case. But surely since I met my wife. In fact, I don’t even remember the first time I met her, possibly this was for the best, as it allowed me to feel like I got that elusive second chance at a first impression. But more on that in another post. Today, I want to share about the first time I met my wife’s cousin, Allison. 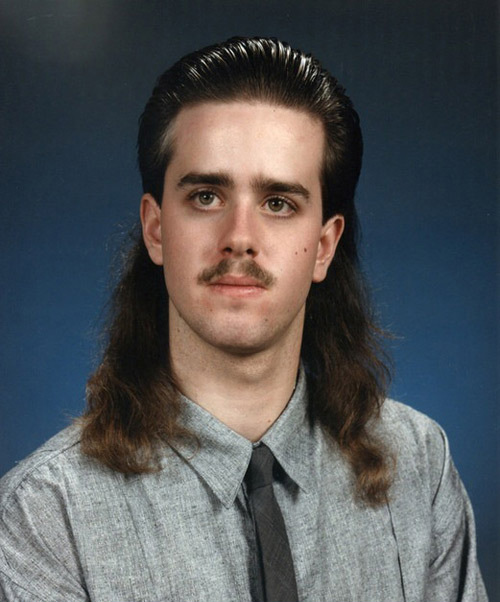 DeAnne and I were still dating, and I was invited to her extended family get-together over the 4th of July. It was a good time with lots of food and I got to learn a bit more about the family that I was hoping to be part of someday. On the way down, DeAnne was telling me about some of the family members that we would meet, but I think she talked most about her cousin Allison. Allison, or Ali, had grown up near my wife’s family when they were both young. Being the cousin nearest in age, they were good friends, but sometime in there, Ali and her family moved to North Carolina. They stayed close though, seeing each other at family gatherings like the one to which we were headed. I don’t remember if we were instantly beset by the excited shrieks of long overdue, cousinly hellos, or if that came later, but I remember the introductory conversation that I had with Allison. “I’m thinking about going into Nucular Medicine,” she said. “Likewise,” I said, and went off to make a bad impression on someone else. Just recently, Ali told me that my comments that day struck home, and she stopped pursuing a career in Nuclear Medicine. She now works at a Dentist’s office and I’m pretty sure that she is happy with what she does. All the same, I feel a bit horrible for being so offensive to someone who my wife values so much, especially since I was horrible enough to change the trajectory of her life’s work. A while back I mentioned that I keep a book where I write down ideas for characters. I realized this past week that one of those character ideas was much more autobiographical than I thought when I wrote it down. The character was a guy who was cursed by a gypsy to only make really bad first impressions. 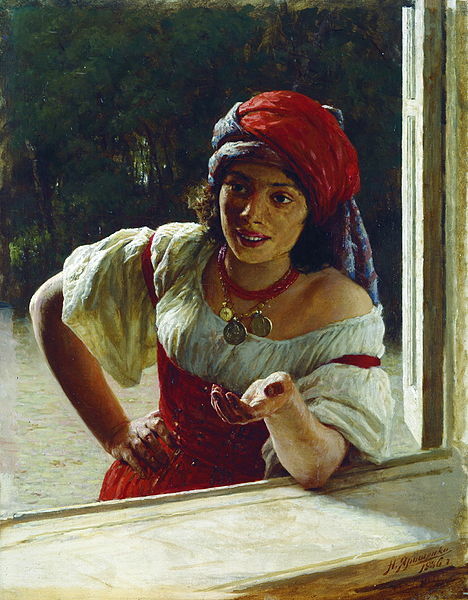 The gypsy saw herself as doing the guy a favor, because anyone who could be friends with him after such a bad first impression was likely to be a true friend. Anyway, I just realized that I was writing about myself. Unfortunately, I also appear to be the gypsy. Anyway, sorry Ali. And thank you to all of my true friends who are able to look past the horrible first impression that I made. Christmas has come and gone. New Year’s resolutions are just around the corner. 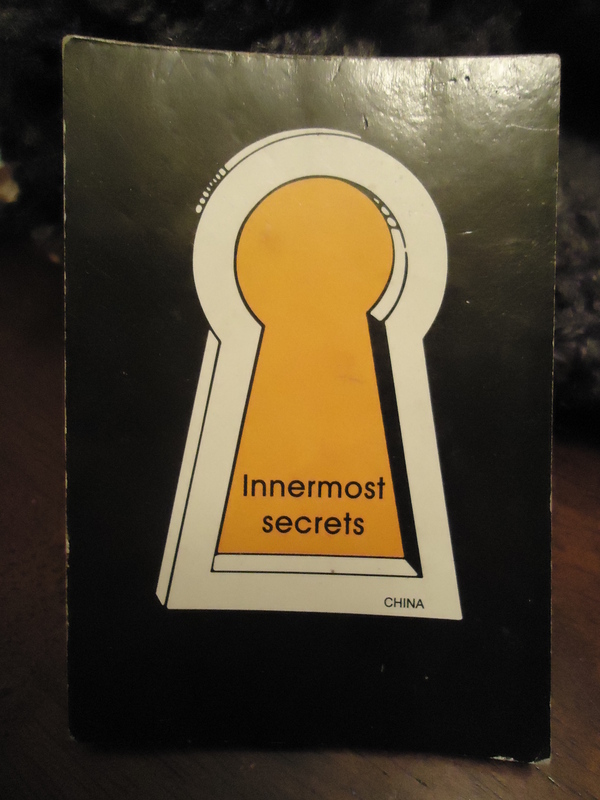 Have you resolved to read more books? Good choice. Reading is a lot easier to stick with than exercise. In order to help you in your upcoming resolution, I’ve decided to hold a book giveaway. Simply leave a comment with your order of preference for the books that you want. I’ll pull one winner at a time and give that winner their first choice as long as it is available. If their first choice has already been given away, I’ll move on to their second choice and so on. This way, the most people get the books that they want most (or hopefully, not least). Last night, while I lay thinking here, Some Whatifs crawled inside my ear And pranced and partied all night long And sang their same old Whatif song: Whatif I flunk that test? Whatif green hair grows on my chest? Whatif nobody likes me? Whatif a bolt of lightning strikes me? . . . 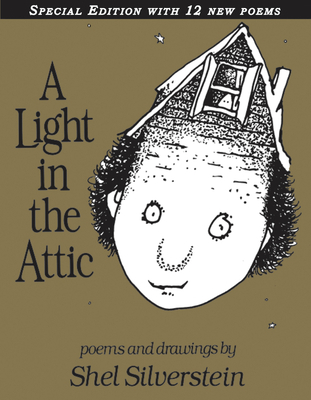 Here in the attic of Shel Silverstein you will find Backward Bill, Sour Face Ann, the Meehoo With an Exactlywatt, and the Polar Bear in the Frigidaire. You will talk with the Broiled Face, and find out what happens when someone steals your knees, you get caught by the Quick-Digesting Gink, a mountain snores, and they’ve put a brassiere on the camel. With 12 never-before-published poems, here is a special edition of this beloved poetry collection, from the creator of Where the Sidewalk ends and Falling Up. He’s b-a-a-ack! Despite their best efforts, Carter and Sadie Kane can’t seem to keep Apophis, the chaos snake, down. Now Apophis is threatening to plunge the world into eternal darkness, and the Kanes are faced with the impossible task of having to destroy him once and for all. Unfortunately, the magicians of the House of Life are on the brink of civil war, the gods are divided, and the young initiates of Brooklyn House stand almost alone against the forces of chaos. 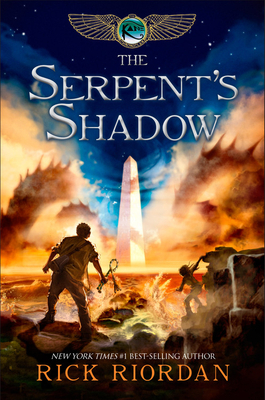 The Kanes’ only hope is an ancient spell that might turn the serpent’s own shadow into a weapon, but the magic has been lost for a millennia. To find the answer they need, the Kanes must rely on the murderous ghost of a powerful magician who might be able to lead them to the serpent’s shadow . . . or might lead them to their deaths in the depths of the underworld. Nothing less than the mortal world is at stake when the Kane family fulfills its destiny in this thrilling conclusion to the Kane Chronicles. 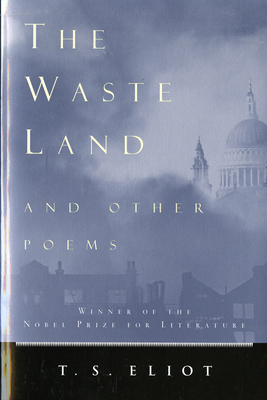 This volume includes the title poem as well as “The Love Song of J. Alfred Prufrock,” “Gerontion,” “Ash Wednesday,” “Sweeney Among the Nightingales,” and other poems from Eliot’s early and middle work. “Eliot has left upon English poetry a mark more unmistakable than that of any other poet writing in English” (Edmund Wilson). 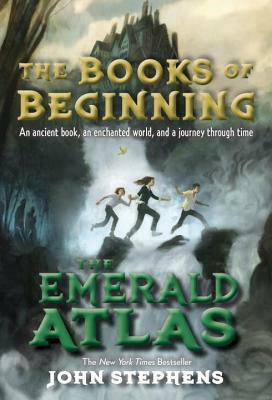 Called “A new Narnia for the tween set” by the New York Times and perfect for fans of the His Dark Materials series, The Emerald Atlas brims with humor and action as it charts Kate, Michael, and Emma’s extraordinary adventures through an unforgettable, enchanted world. These three siblings have been in one orphanage after another for the last ten years, passed along like lost baggage. Before long, Kate, Michael, and Emma are on a journey through time to dangerous and secret corners of the world…a journey of allies and enemies, of magic and mayhem. And—if an ancient prophesy is correct—what they do can change history, and it is up to them to set things right. With a divided StarClan driving a treacherous rift between the four warrior Clans, the spirits of the Dark Forest are gaining strength. Ivypool’s role as a spy is becoming more dangerous with each passing day. Dovewing is haunted by nightmares about the mountains and finds herself paralyzed by fear of what lies ahead. Then an outsider appears in ThunderClan’s midst, spreading discord and pushing the Clans further apart. 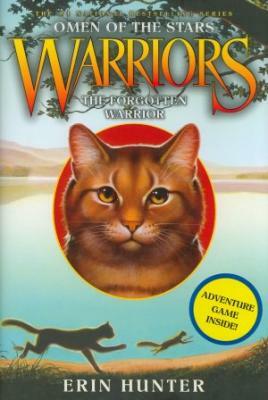 As tensions mount and Clanmates turn against one another, the warrior cats will be forced to choose whose word they can trust—before it’s too late. Eight years after Graceling, Bitterblue is now queen of Monsea. But the influence of her father, a violent psychopath with mind-altering abilities, lives on. Her advisors, who have run things since Leck died, believe in a forward-thinking plan: Pardon all who committed terrible acts under Leck’s reign, and forget anything bad ever happened. 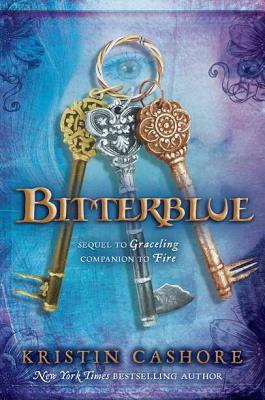 But when Bitterblue begins sneaking outside the castle–disguised and alone–to walk the streets of her own city, she starts realizing that the kingdom has been under the thirty-five-year spell of a madman, and the only way to move forward is to revisit the past. Winners will be notified on January 4, 2013, so put in your choices in the comments before then. What is with the Maple Leaf? Seriously, does it need to be on everything? I was sitting in Tim Horton’s recently (A.K.A. Canadian soil) and I noticed that the ads for my Grooveshark page sported the ol’ Maple Leaf. Now, I’ve noticed in the past that when I connect to the internet at Tim Horton’s, all the sites I visit have a specifically Canadian flare to them, and that is fine. Tim Horton’s can get internet from whoever they want to. It’s free to me, so I could care less, but I’ve drifted. Why must products that are not specifically Canadian have a maple leaf stuck on? I first noticed this when traveling through Canada on my way to upstate New York. I think it was the McDonald’s that used the maple leaf in place of the apostrophe. And then I started seeing it everywhere. My theory at the time was that the Canadian identity was so weak that they needed to be constantly reminded that they were Canadians. Why was their national identity weak? 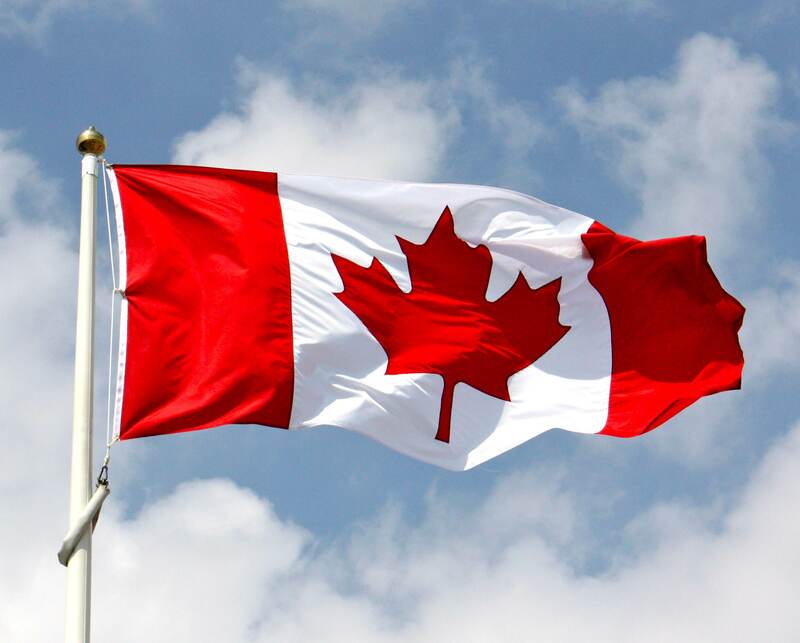 I postulated that since the Canadians bought their freedom from Great Britain, while Americans fought for our independence, they never formed a strong internal pride in their country, so they needed external reminders to supplement. I hadn’t thought about this for a long time. But just recently while listening to some music on Grooveshark, I saw an ad for Netflix. It was just like every other Netflix ad that I have ever seen, except it had a maple leaf. Why? Does the Canadian Netflix only have Canadian movies? I mean, I like Strange Brew as much as the next guy, but there’s a whole world of movies out there! Don’t get me wrong. I have nothing against Canada. Some of my best friends are Canadian. I don’t mind that they drink milk out of bags. And I think Hockey is pretty cool. But this maple leaf thing is beyond me. P.S. Please don’t be offended, not that you could be, being Canadian and all. I hope you and yours are happily enjoying some family time today. And while you are opening presents, why not pull up this blog and pretend that it is a video instead of a static image. 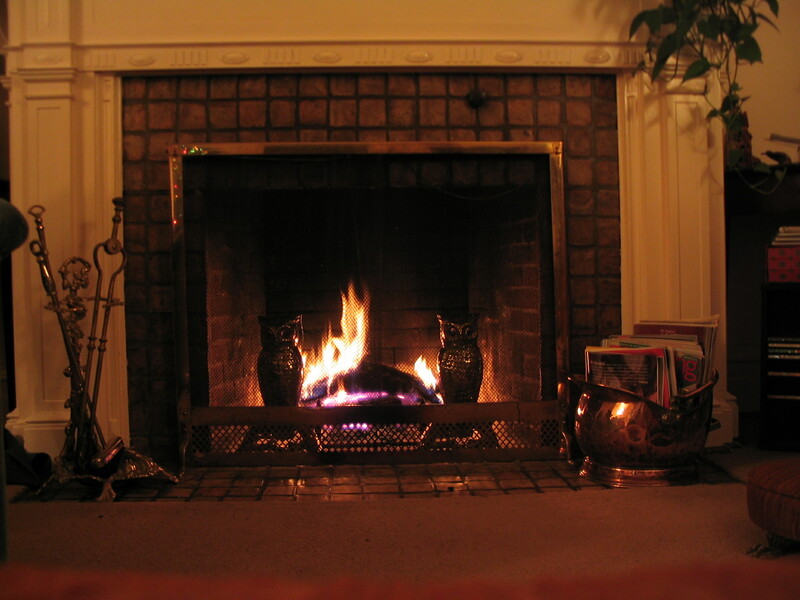 Maybe have someone make fire sounds. You know, crackling and hissing and such. Anyway, Merry Christmas! It is Christmas Eve and I work retail. I’ve worked retail for a while now. Currently, I work at a bookstore (which is like working in Heaven to a book lover) and it is a good time. But before the bookstore, I worked in the mall. Working in the mall on Christmas eve is funny. It is funny because the demographic of shoppers changes dramatically from every other shopping day of the year. This is the day that men venture into the mall without a female chaperone. They come in like they just stumbled out of the mountains. There are two types of guy shoppers on this day: desperate and determined. The desperate shoppers are blank slates. 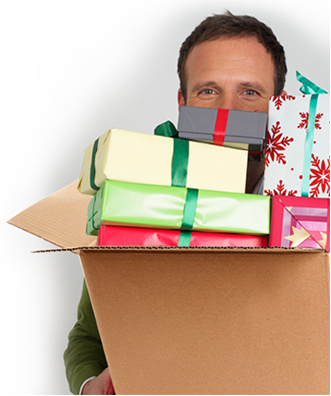 They come in with maybe a vague idea of what their gift recipients might want. These customers are fun for retail workers because they can be convinced to buy just about anything. They make the retailer’s job easy. The determined shopper is a dedicated man with a list in hand. He knows exactly what he wants, most likely because he was given explicit instructions on what he should (and should not) buy. These customers are fun because they take almost no time to help. They also make the retailer’s job easy. What does this say about how retailers like men as shoppers vs. how they like women as shoppers? It doesn’t really say anything, because retailers love the lady shoppers as well, since for the rest of the year, most of their shoppers are female. Is this a sexist assessment? Not from what I’ve observed from my days in the mall. Anyway, if you are out shopping today, good luck. I hope you find the help you need and that no one takes advantage of you for putting gift buying off until the last minute. Merry Christmas!